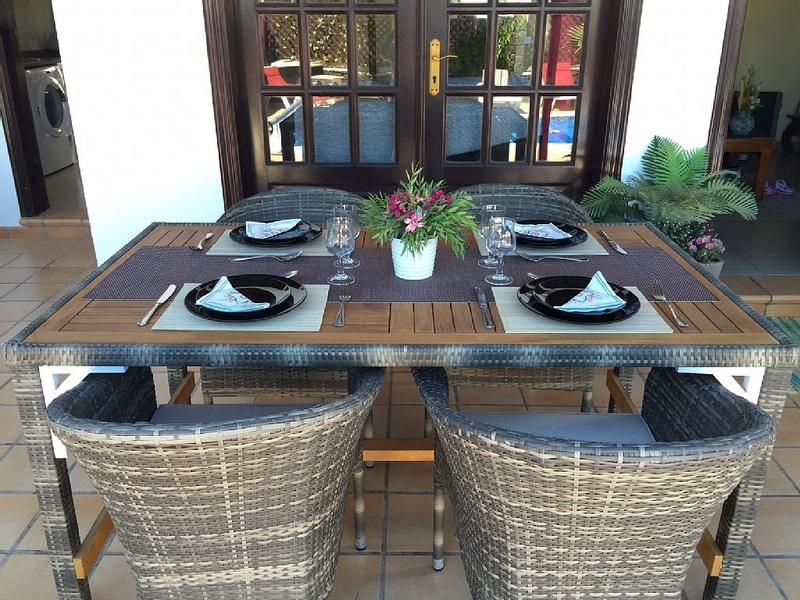 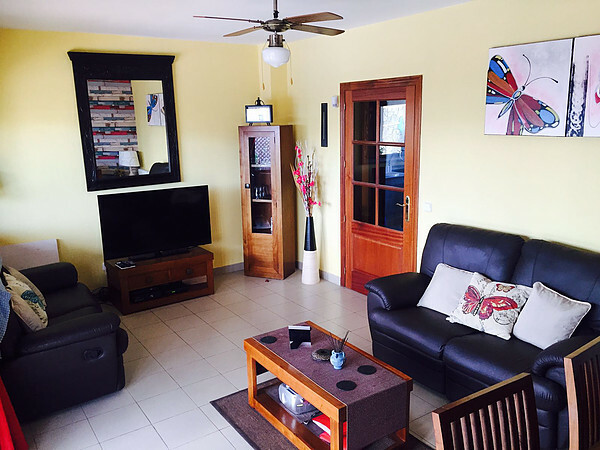 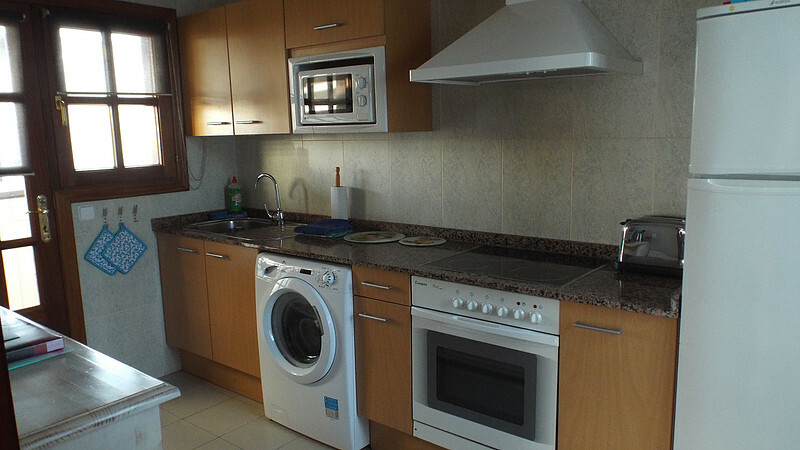 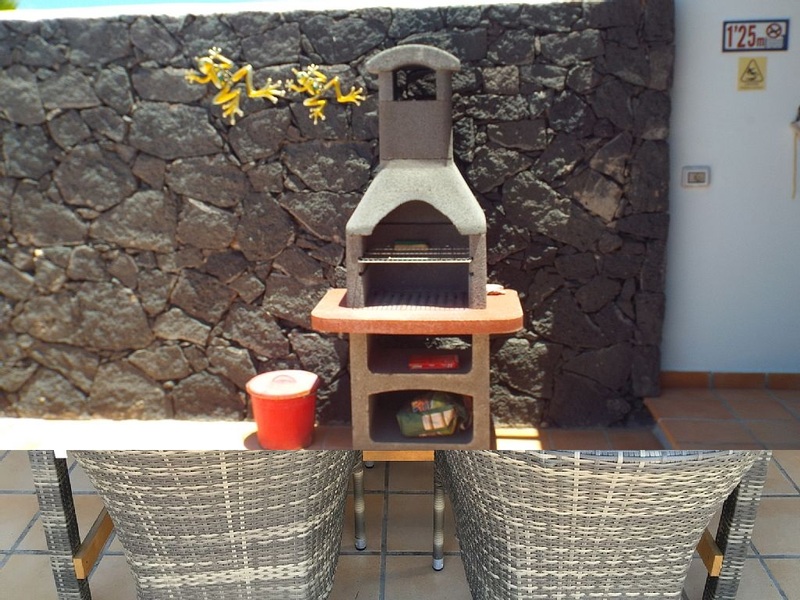 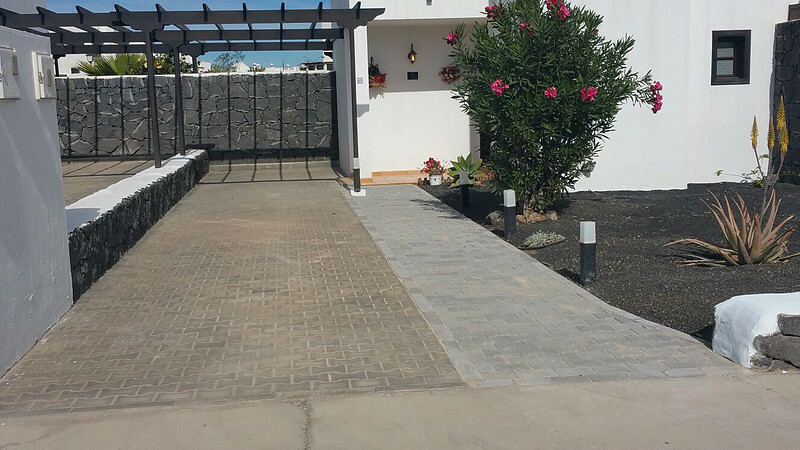 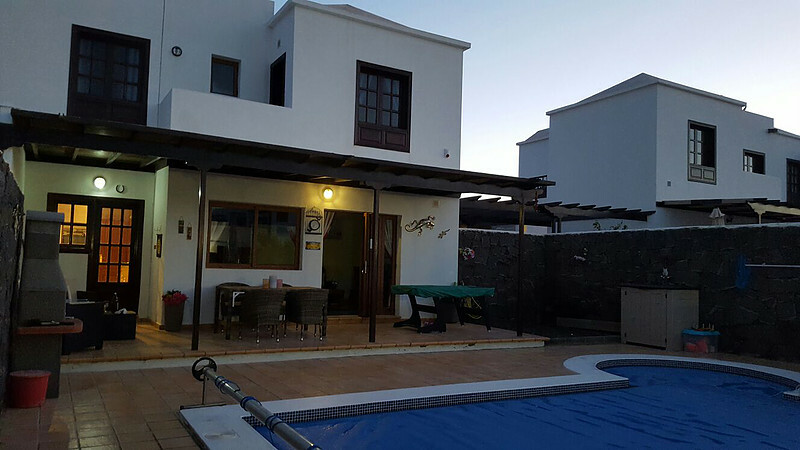 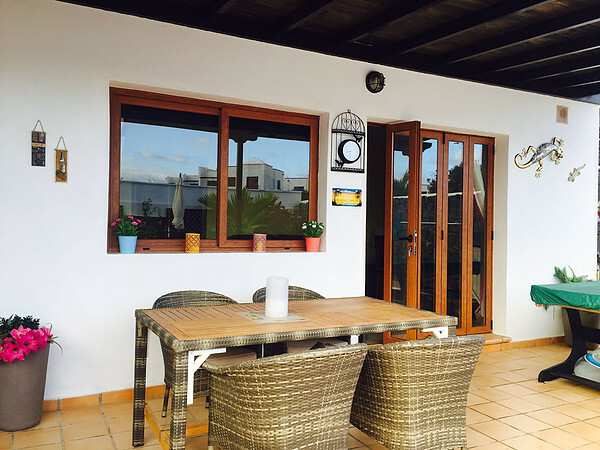 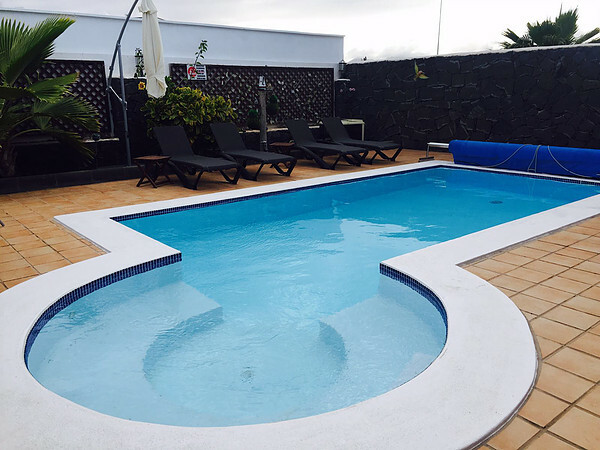 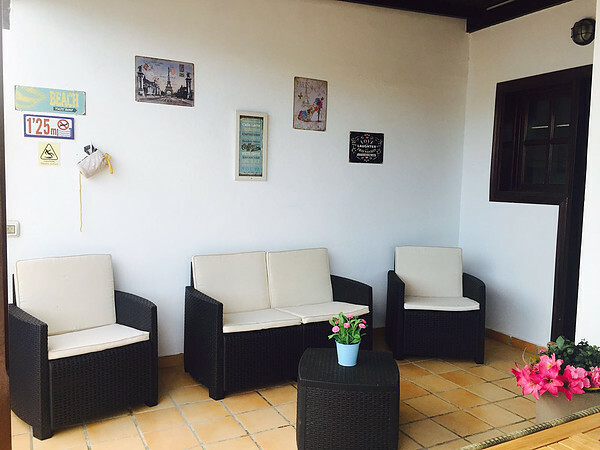 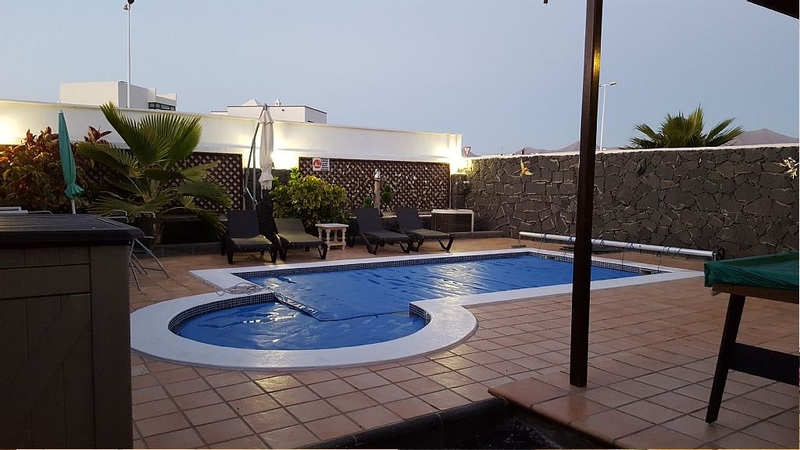 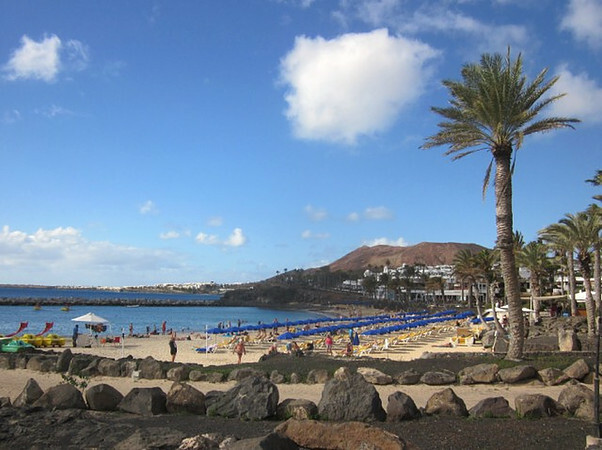 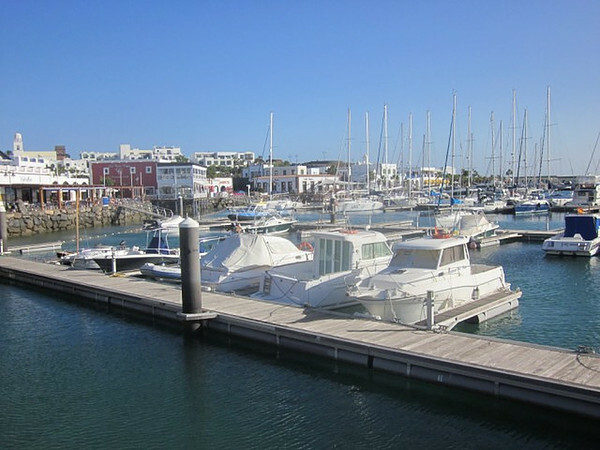 Located on the Alegranza development, approximately 1.5km (30 mins walk) to the centre of Playa Blanca, Villa Joanna is a 2 storey, 2 Bedroomed bungalow sleeping four (five with a Zbed). 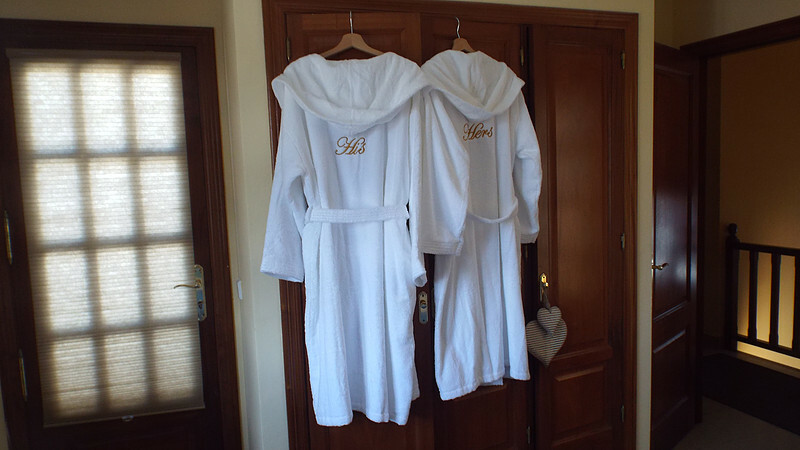 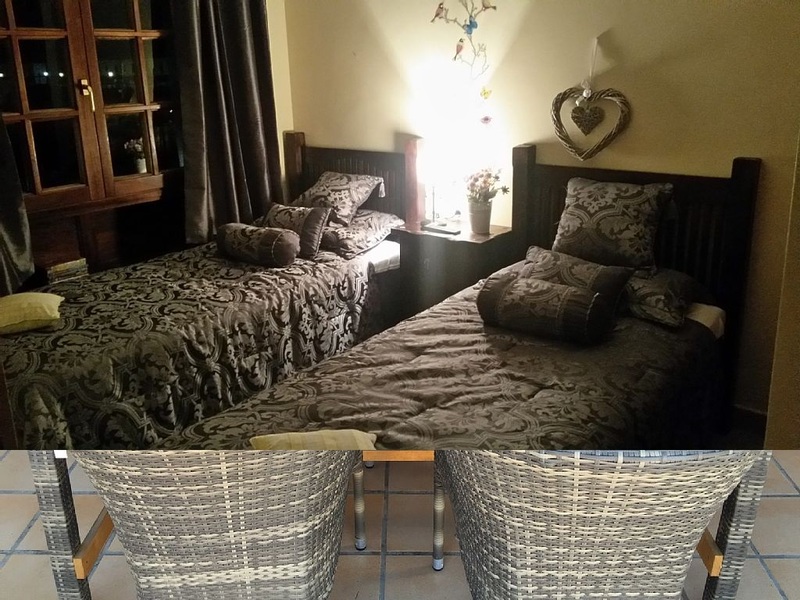 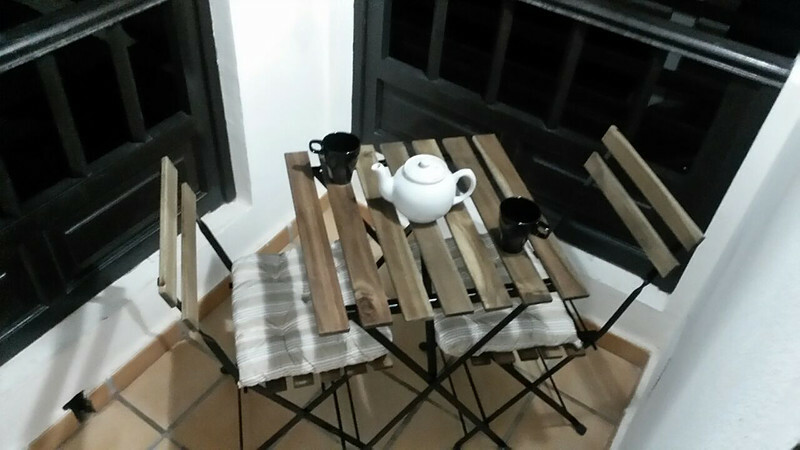 Both bedrooms have balconies with bistro tables and chairs and stunning views. 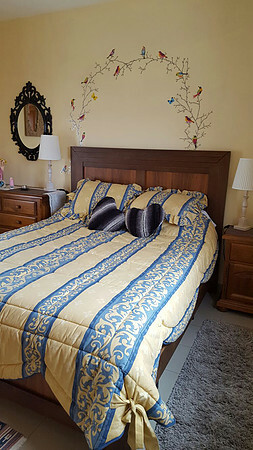 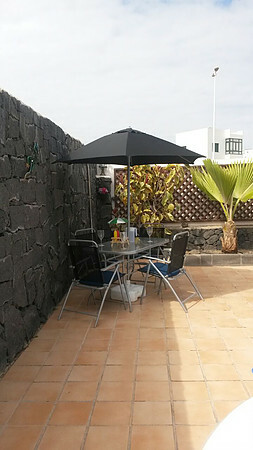 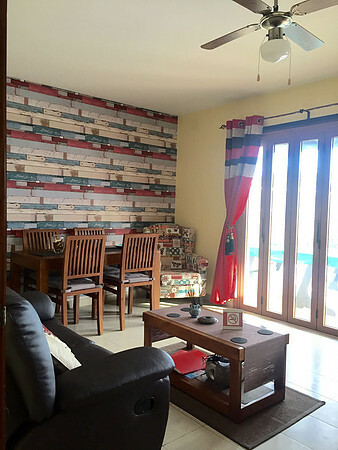 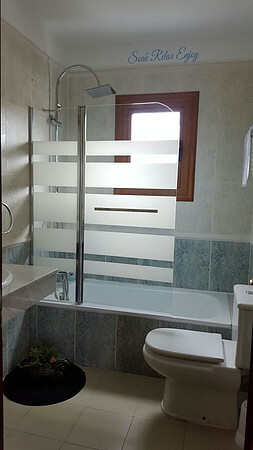 The Villa has 2 Bathrooms (one on each level and the master bathroom has His and Hers robes), a fitted kitchen / utility, private heated Pool, benefits from having UK and Sky TV, DVD, Bluetooth Speakers, XBox 360 and Wifi and like all of our properties, is furnished to a high standard and welcomes young children & babies. 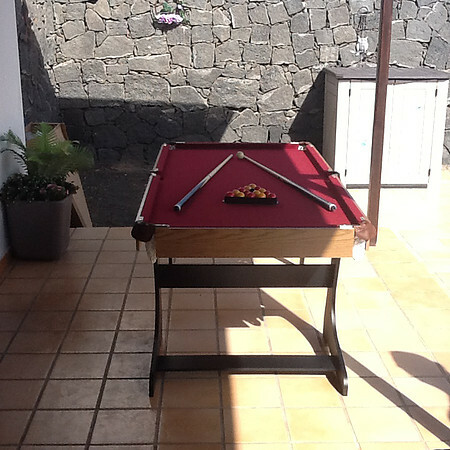 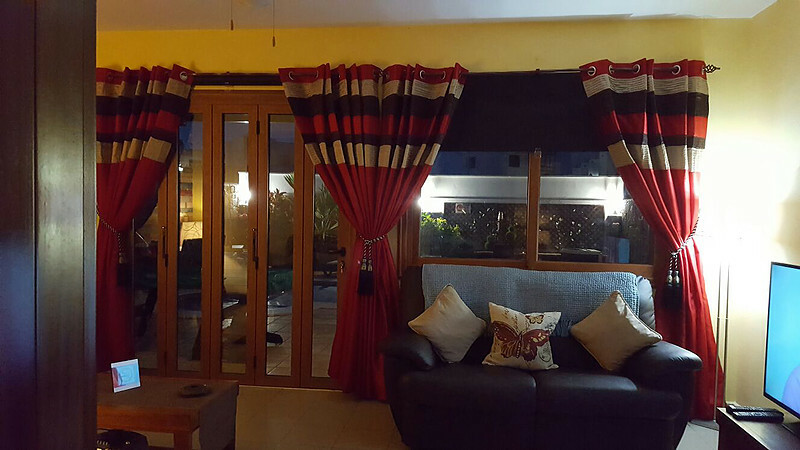 This villa is truly a home from home villa and even has a pool table and two bikes on standby for guests to enjoy. 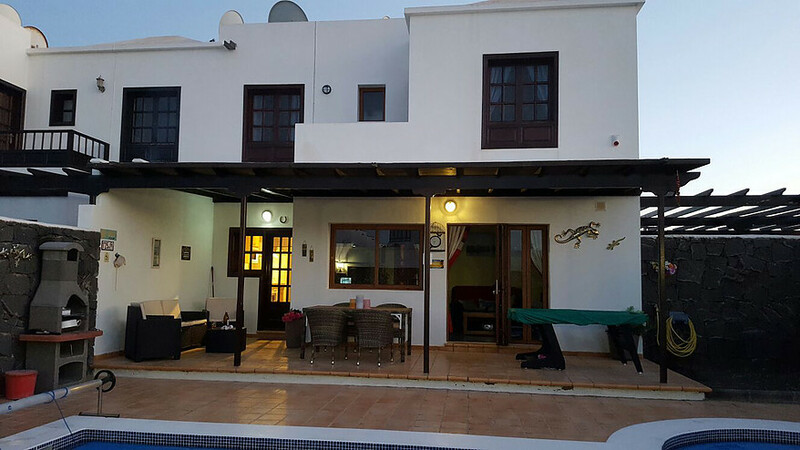 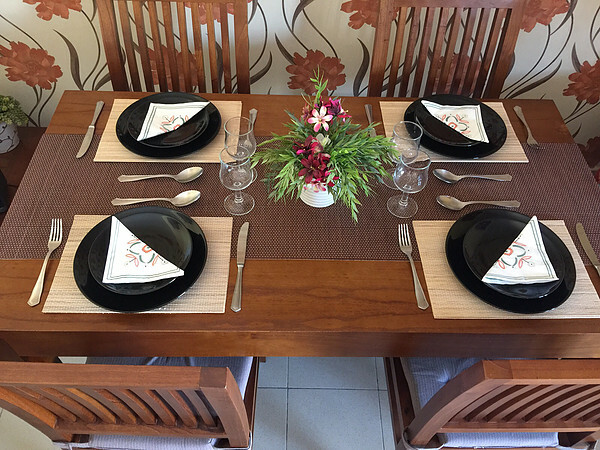 FROM �475 per week (2 Sharing in Low Season) TO �650 (4 Sharing in Peak Season), this villa can be hired by calling John or emailing us.